Professional makeup artist, blogger, and mom Sabs Hernandez, talks about the struggles she had with dark underarms and how she finally saw the light. I used to have a love-hate relationship with my razor. My underarm hair grows fast—with dark and thick strands. But it turns out, it's not just me—I learned that most Filipino women are afraid to expose their underarms, because they're rough and dark. Here's a little-known fact: When you shave your underarms, one-third of what you shave is actually skin! It usually takes a week for the skin to heal from the trauma, but because we have to shave every day, (well, for me at least) our skin doesn't get enough time to heal itself. Hence, we end up with rough and dark underarms. 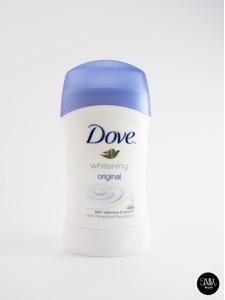 Here's what Dove deodorants do: It speeds up the healing process of the skin, adds an extra layer of protection, and moisturizes the skin to prevent further damage! The change that Dove does for the pits in just a few days is impressive! It's like skin care for your armpits. One-fourth of the deodorant is actually moisturizer—exactly the amount of moisture that our underarm skin needs to help heal the skin faster, and effectively. Here's a photo of my underarm before using Dove Deo Stick. You can see from the photo above that it looks dark and very rough. DAY 15: I See the Light! Here's a photo of my pit two weeks later. Definitely a lot of improvement! It appears lighter and smoother. Some of the rough, thick lines are starting to smoothen out and lighten as well! DAY 25: Saying Goodbye to the Dark Side! On the third week of using Dove Deo, my armpits look much smoother and the skin tone is now even! Here's a closer look at my progress. I love that most of the lines are barely visible now, and the bumps from ingrown hair have also nearly disappeared! Skin is also considerably lighter and it no longer looks dirty. Imagine the results if you continue to use this product. 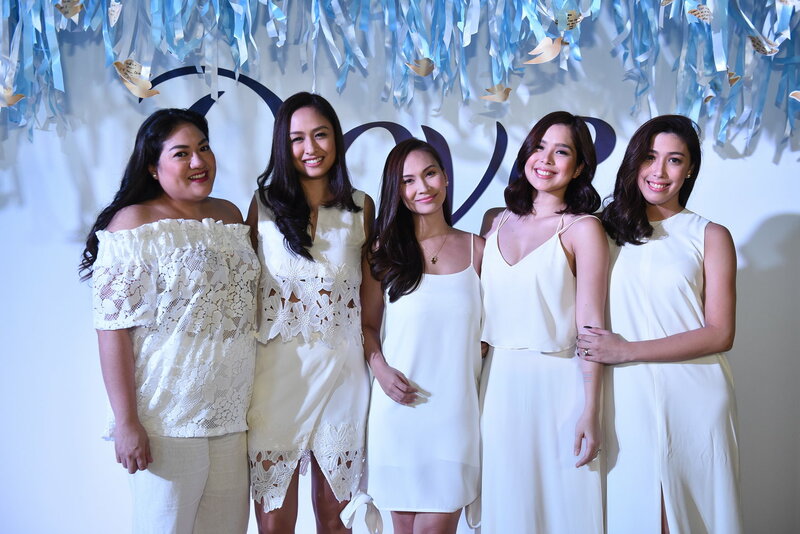 I'm so happy that Dove delivers on its promise of lighter and smoother underarms! Do you have a similar story to share? We'd love to hear it! Don't forget to use #DoveGoShave when you post.